Thomas Bard is a Partner, in charge of CEPTON’s office in São Paul. Following graduating in Economics, and obtaining an MBA at INSEAD, Thomas began his career at the Boston Consulting Group (BCG) in Paris and Munich. 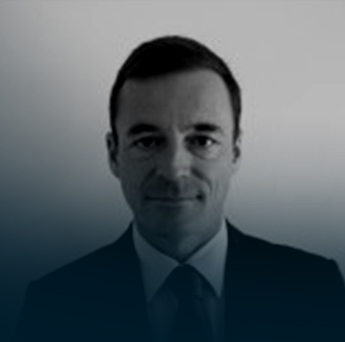 He then joined A.T. Kearney, and was appointed Partner at Roland Berger in Paris and Zurich. In 2003, Thomas worked at Mercedes-Benz France, where he took charge of the network and commercial executive direction. He was then responsible for the sale of parts on a global level as Corporate Director for Parts at Daimler AG in Stuttgart. From 2010 to 2012, Thomas was Partner at PwC in São Paulo. Thomas has expertise in distribution, consumer goods, automobile industries, and the pharmaceutical industry.